We go out stealing every night. All the way through the clouds!" 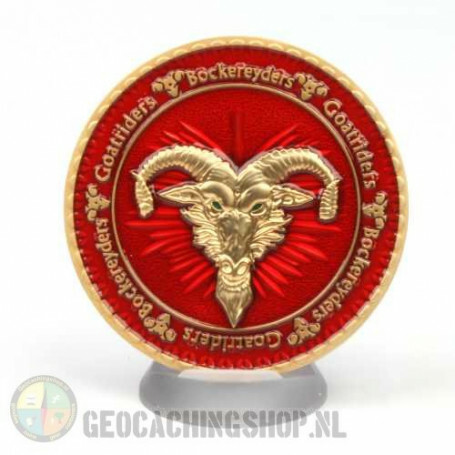 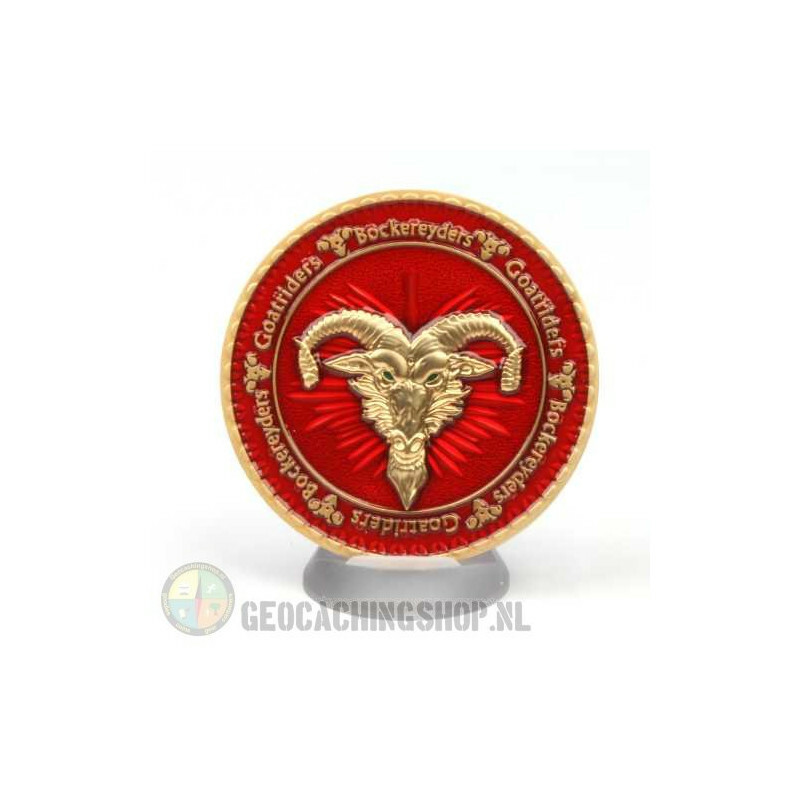 One of the famous legends in our region is the legend of the Bokkenrijders (goatriders) or as it was written back in the 18th century: Bockeryeders.